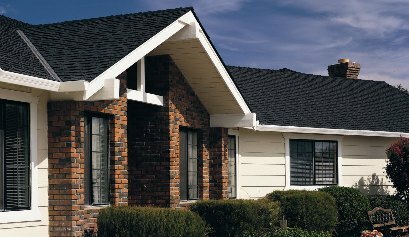 Your home deserves the Triple Crown.Three laminated layers of the industry's most durable materials, providing a dramatically thick roofing product styled with the classic appeal of wood shakes. Landmark TL is the triple performance shake that has the hand-split look of cedar and the durable dimension of tri-laminate technology. 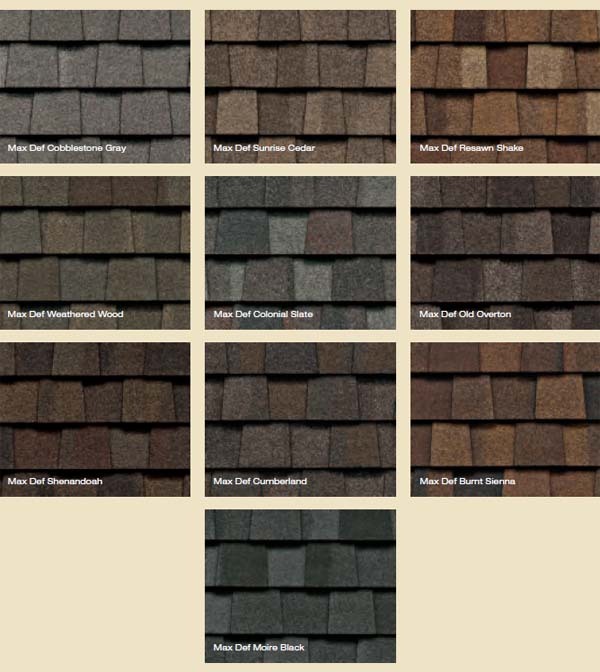 •Tough, patented 3-layer laminate design provides ultimate durability and the dramatically thick roofing style of classic wood shakes.